The Citroen C3 Aircross manages to stand out not just in how it looks but also in the very important areas of space, comfort and value for money. 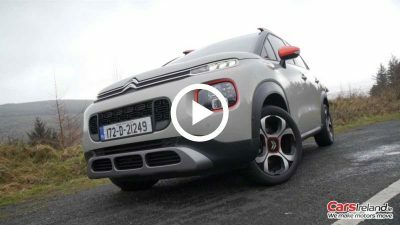 Despite the name, the car is built on a whole new platform, which Citroen say gives it a competitive advantage over rivals in terms of cabin space. The striking good looks can be complimented by a range of different personalisation options, including a bi-tone roof, and various different colour packs. 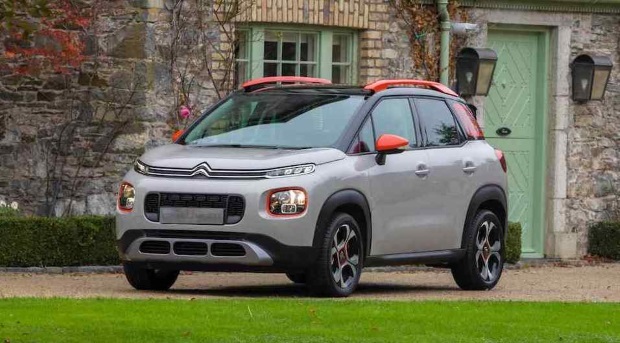 The Citroen C3 Aircross manages to stand out not just in how it looks but also in the very important areas of space, comfort and value for money. 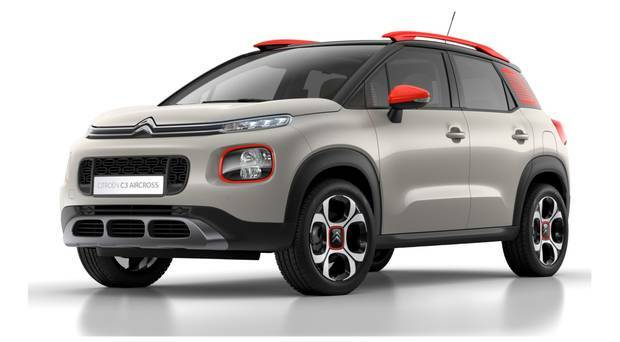 Can funky Aircross set trend? 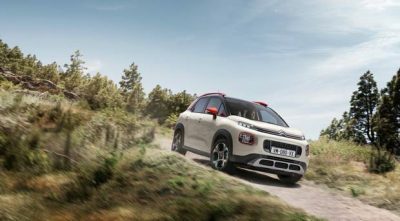 Citroen hopes to attract downsizers with Aircross. Another week, another small SUV. Another MPV morphs into an SUV. 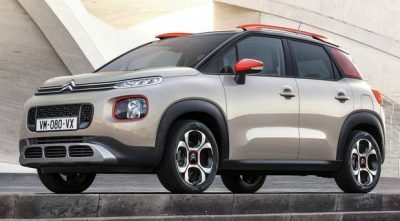 With the new C3 Aircross.